YOKOHAMA - JR Yokohama Station, named by railway fans as “Japan’s Sagrada Familia” after a Spanish cathedral for constantly being under construction, will celebrate its 100th anniversary on Saturday. 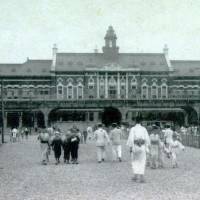 According to East Japan Railway Co., the original Yokohama Station opened in 1872 when the nation’s first railway began operation between Shimbashi and Yokohama, but it was turned into Sakuragicho Station and the new Yokohama Station was built nearby in 1915. 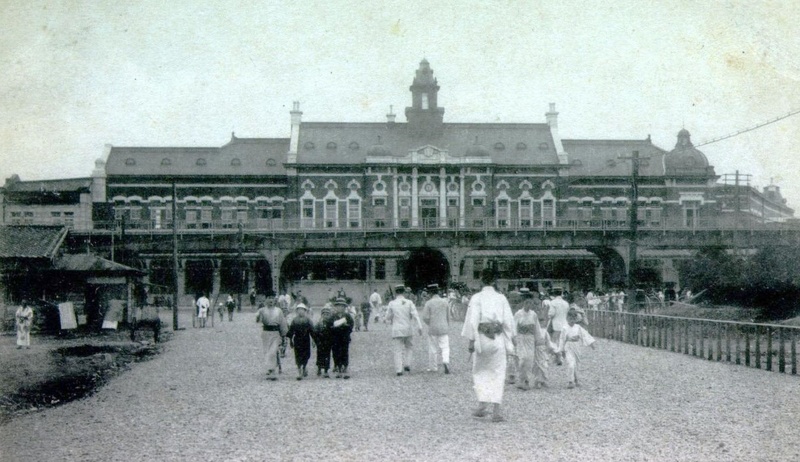 After it was burned down in the 1923 Great Kanto Earthquake, the station was moved to its present location. Ever since then, the station has been repeatedly reconstructed, expanded and renovated along with the addition of new railway lines. 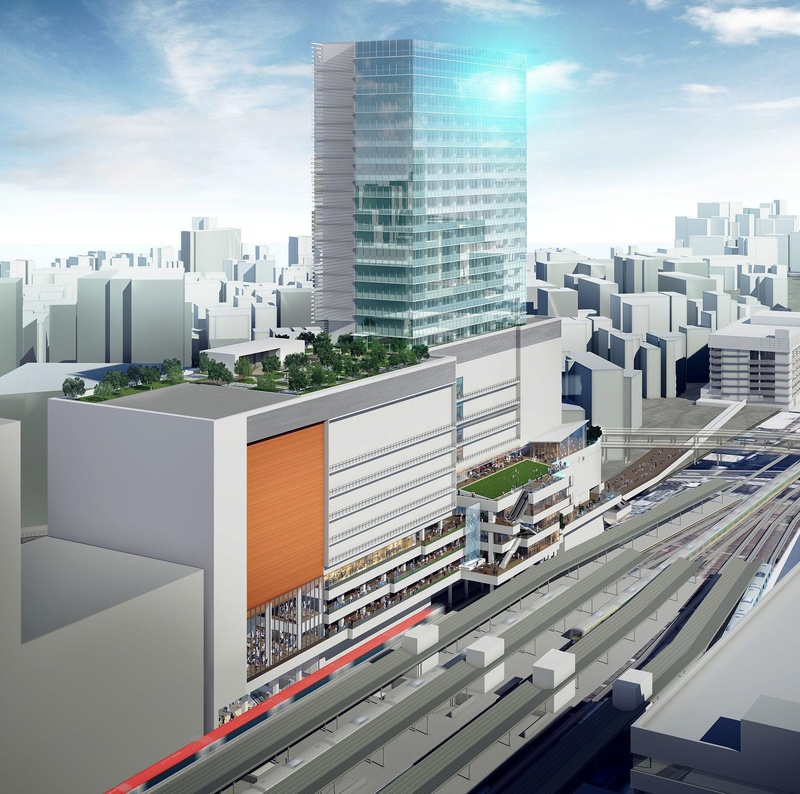 Currently, a new 135-meter-high complex is being constructed on the west side of the station ahead of the 2020 Tokyo Olympics and Paralympics. 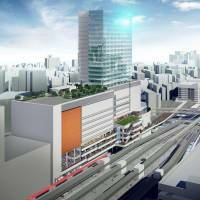 The Yokohama Municipal Government also plans to redevelop the east side of the station in the next fiscal year. “We can’t confirm the details, but it is said that the construction of the station has never been completed,” said an official of JR East’s Yokohama branch. “Construction work on the station and the town will continue forever along with changes in the needs of the times and the people,” said Kazushige Yoshida, head of the municipal government’s inner city revitalization division.